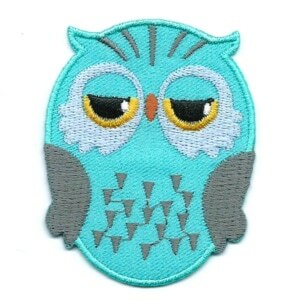 Very sweet pastel coloured iron on owl patch. 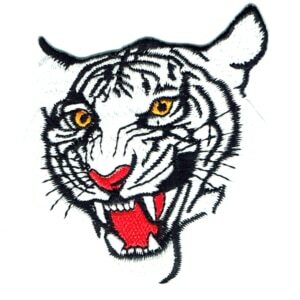 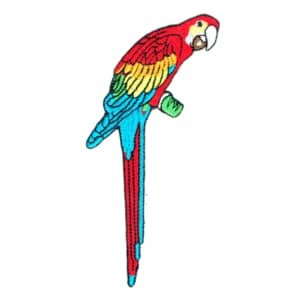 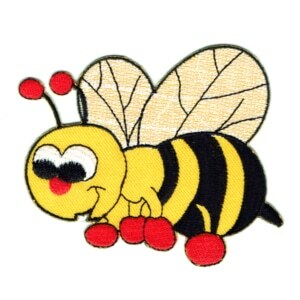 100% embroidered in colourfast stitching. 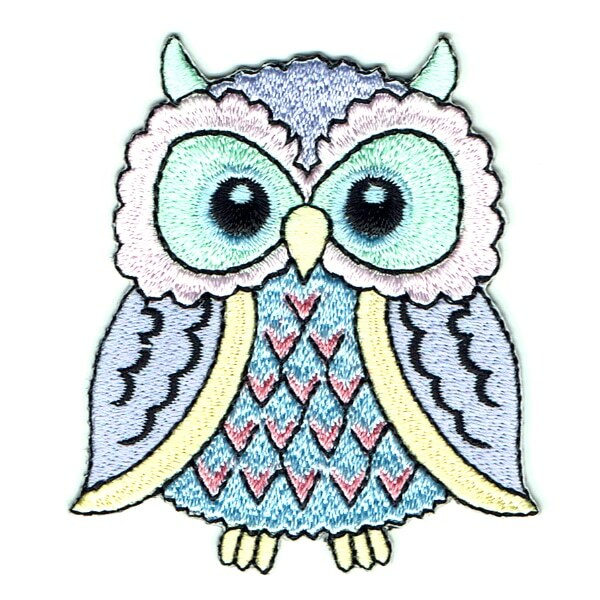 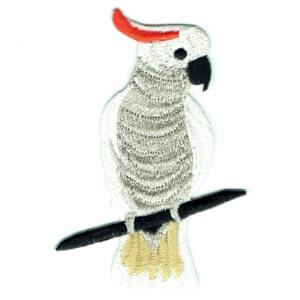 This patch has a high quality heat seal backing that allows you to transfer it with your household iron. 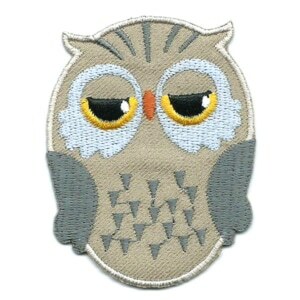 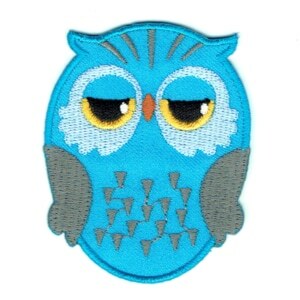 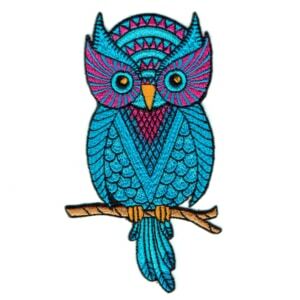 Iron on Embroidered Cute Owl Patch.